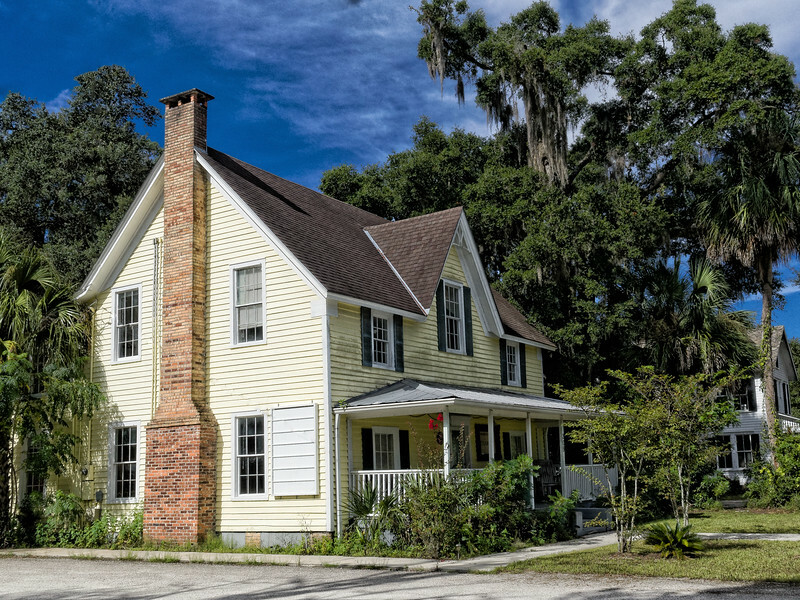 Tillman-Earle House, Melrose, Florida. In the 1880's this building, known as "Santa Fe House," was a boarding house operated by Minerva Tillman, a widow and the sister of J.W. McRae. In 1888 she married General Elias Earle, founder of nearby Earleton.